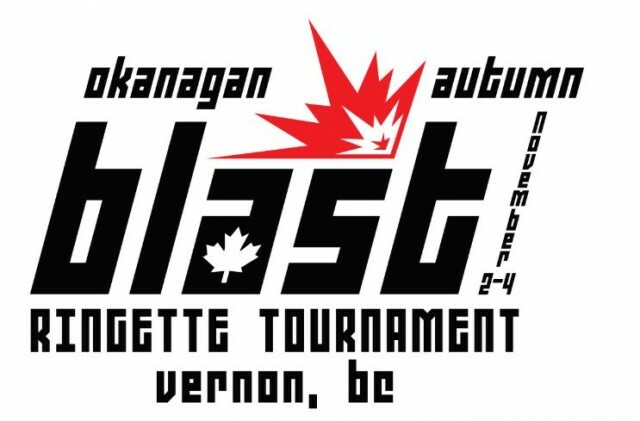 Updated Tuesday October 23, 2018 by Vernon Ringette Association - GVRA. Coaches, managers and referees social at Station BBQ Smokehouse, Thursday Nov.1 from 7pm to 9pm. Vernon Ringette is hosting. Enjoy some great appies (cash bar too) and talk some ringette!